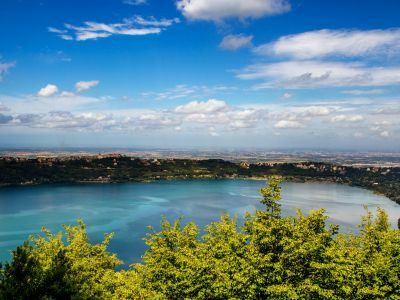 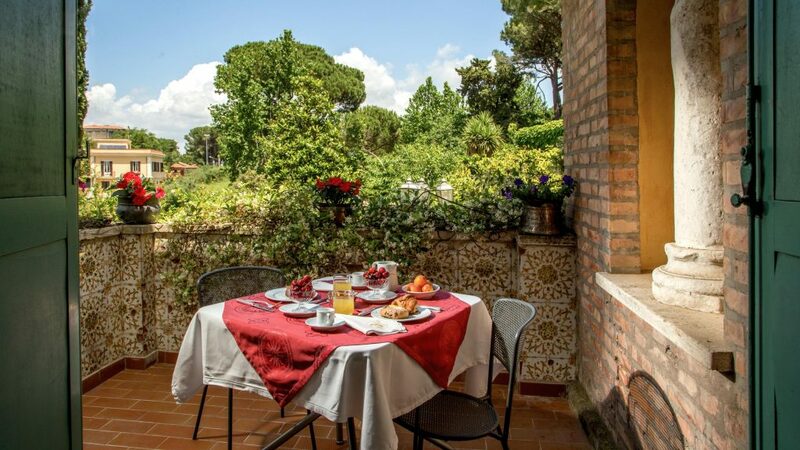 Hotel Verdeborgo, located in Grottaferrata, in the heart of the Castelli Romani (Roman Castles), is a liberty-style villa from the early 20th century, cocooned in a large and luxuriant park. 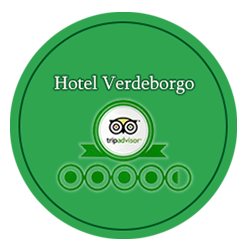 An ideal location for those seeking a relaxing stay, immersed in natural surroundings. 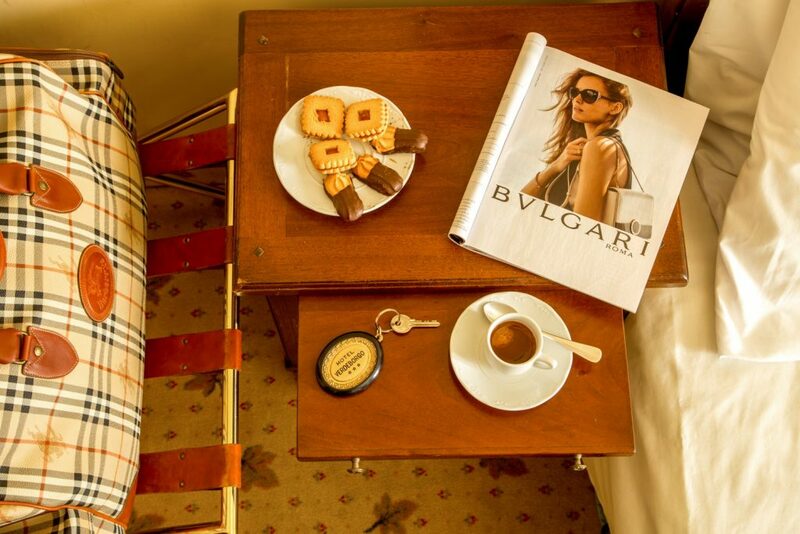 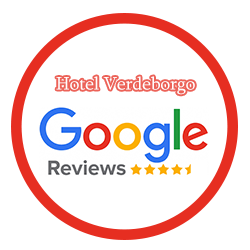 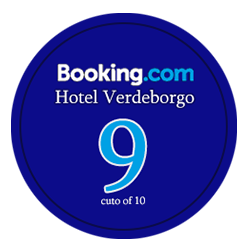 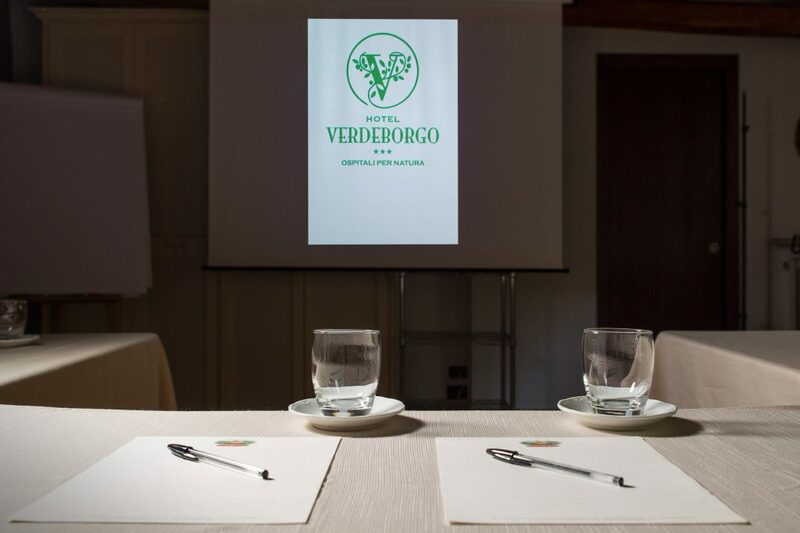 Its welcoming and refined atmosphere makes Hotel Verdeborgo a benchmark for high-level hospitality. 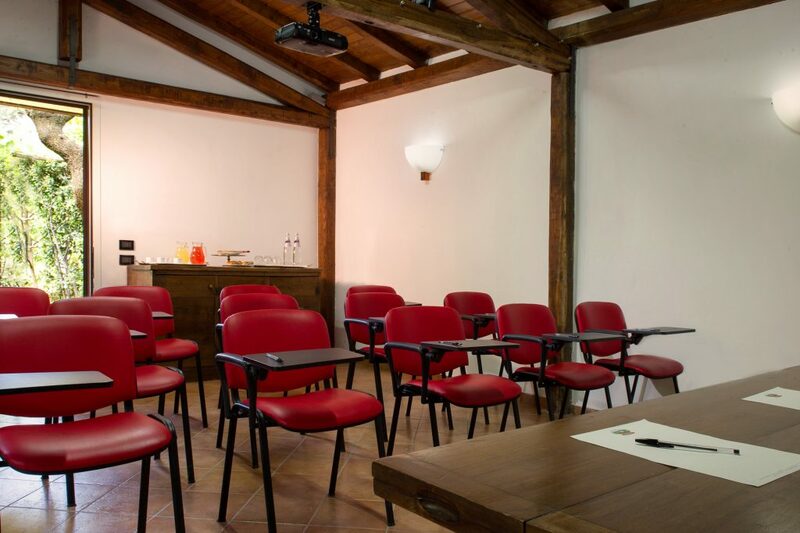 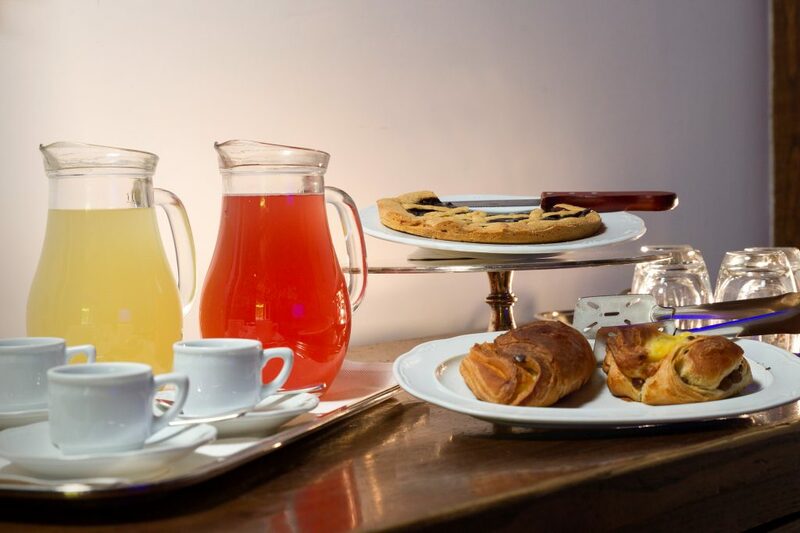 The facility includes 15 rooms finely appointed in the classical style, equipped with all comforts, and ideal for business-related stays and for tourists who wish to discover the Eternal City and the Castelli Romani [Roman Castles]. 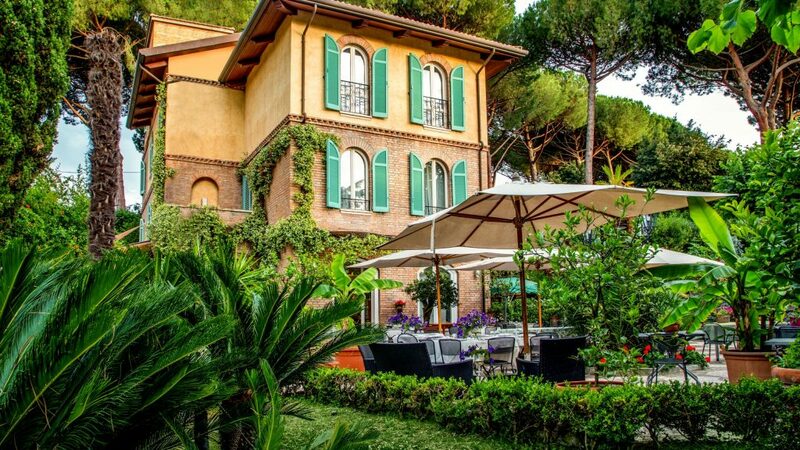 The restaurant “Il Cavallino in Villa”, a historic brand in regional gastronomy, offers its guests typical Roman cuisine, prepared with high-quality local products from the immediate area. 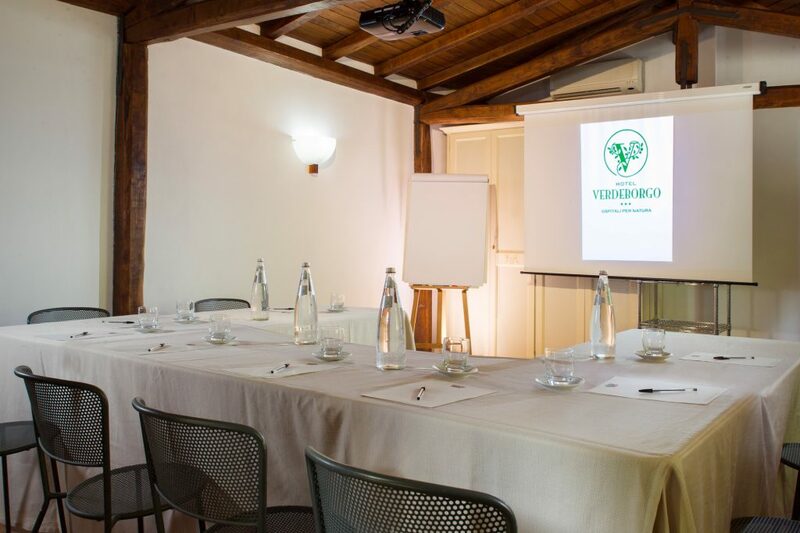 Hotel Verdeborgo is the perfect venue for events and private parties: charming scenery, elegant atmosphere and personalised menus to satisfy all requirements. 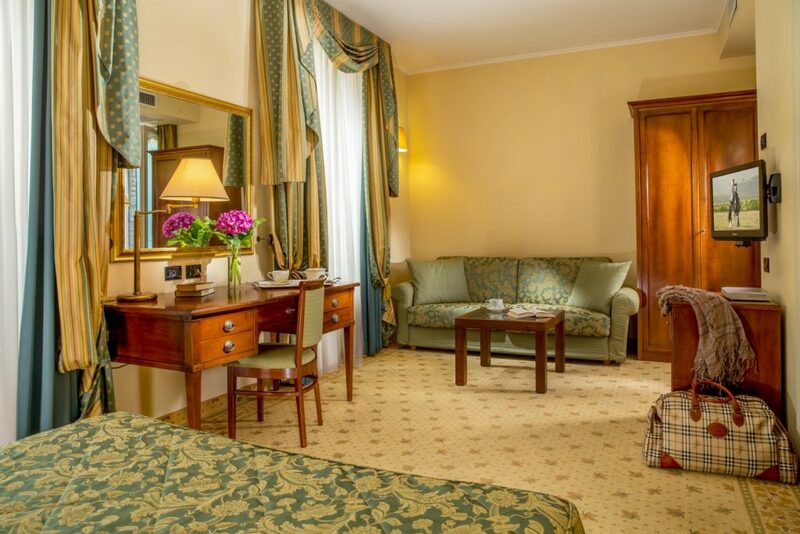 Hotel Verdeborgo offers a shuttle service for arrivals and departures to / from the Frascati train station. 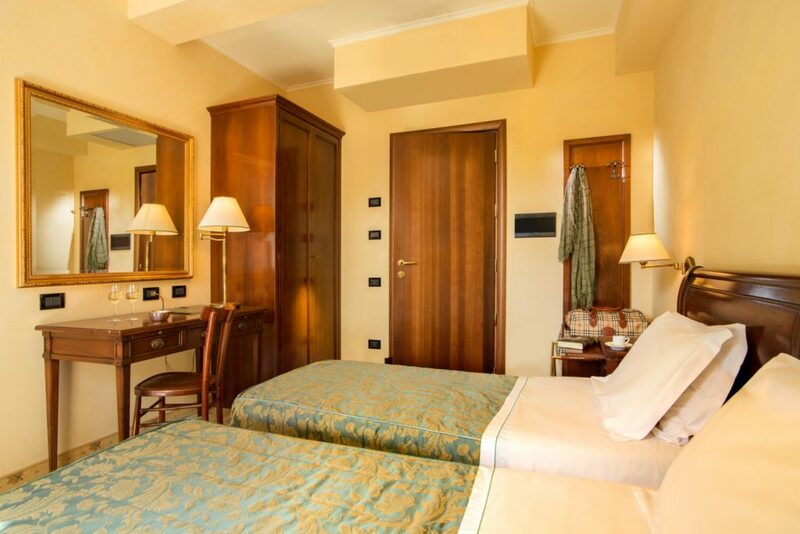 The complex includes 15 rooms finely appointed in the classical style, equipped with all comforts, and ideal for business-related stays and for tourists who wish to discover the Eternal City and the Castelli Romani [Roman Castles]. 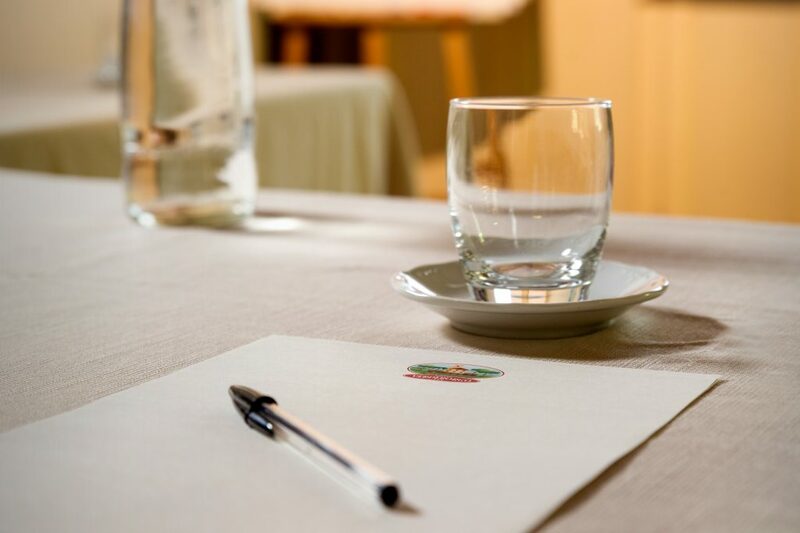 "A paradise close to Rome"
In our Magnolia Room you will find all the facilities, technical equipment and tranquility necessary for a successful meeting. 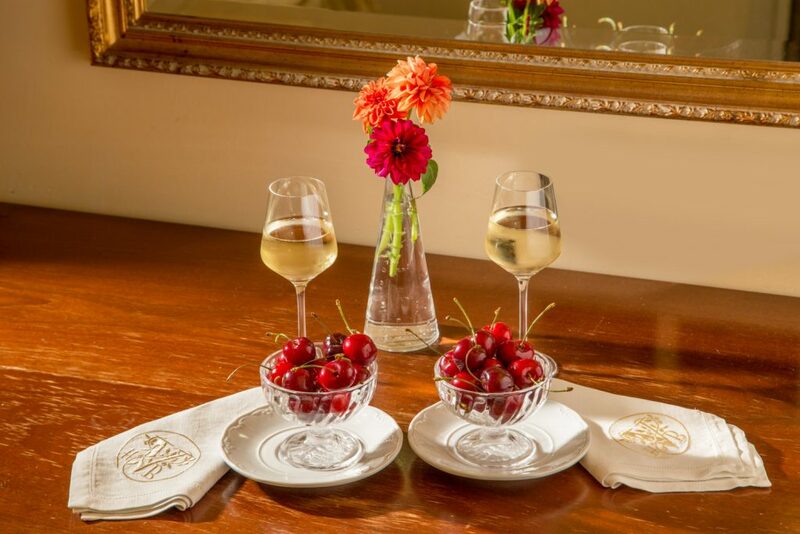 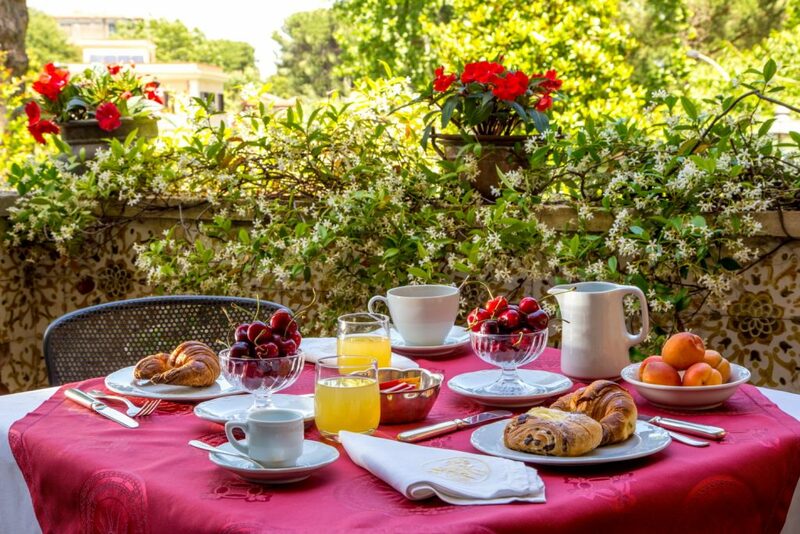 Everything in the refined setting of the villa, in Liberty style, of the Hotel Verdeborgo.